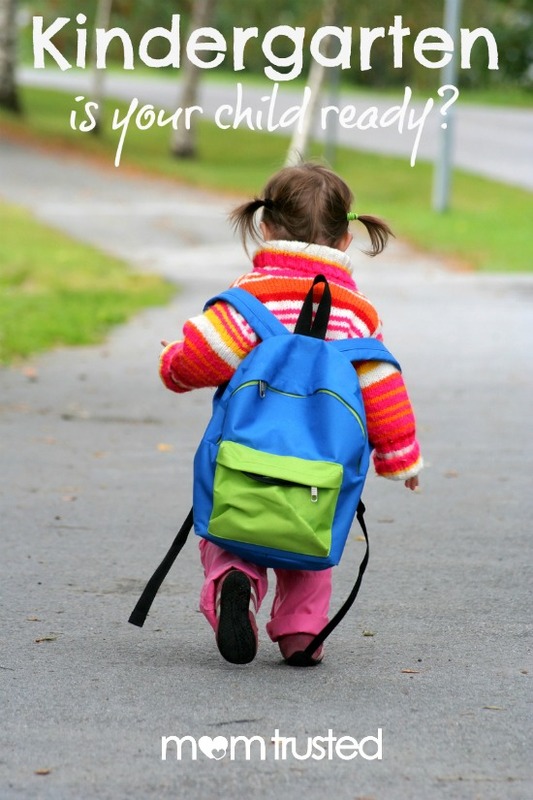 There are many things that we can do to get our little ones ready for kindergarten. We can work with them at home on their basic language, social skills, math concepts, and identification. The following are general expectations for children entering kindergarten but if your child isn’t at these levels yet, no worries! Kindergarten readiness is not determined solely on your child being able to do all these things. If they can show a hint of ability to grow in this area, the teachers can definitely work with them. When it comes to expressing and receiving language, your child should be able to: speak in complete sentences most of the time, understand and follow directions with at least two steps, understand vocabulary related to position, direction, size and comparison, and able to make simple predictions and comments about a story that is being read. Kindergarten readiness also incorporates learning and cognition. During kindergarten testing, your student will be asked to match two like pictures in a set of 5 or more, organize objects that go together into groups, classify objects by physical features, recognize, copy, or repeat a pattern, is able to put things in order, participates in repeating a familiar song, poem or nursery rhyme, retells a simple story after being told, puts together a simple 4-piece puzzle, and identify 5 colors. Some things that our students entering kindergarten can be expected to do is to identify their printed name, point out letters in their name, attempt to write their name, identify rhyming words, able to recognize letters and some sounds that they make, and use drawing to express ideas. Some math skills that should be worked on prior to attending kindergarten are counting in sequence from 1-10, understanding of “more” and “less”, arranging numbers up to five, understanding “adding to” and “taking away”, and counting objects in a group up to five. Some social and emotional skills are expected for kindergarten readiness such as identifying self by first and last name, knowing parents first and last names, identifies age, makes needs known, interacts with other children, demonstrates independence with personal care (using restroom, washing hands, etc. ), and able to separate from parents with moderate comfort. Some of these skills are necessary for students to enter a traditional kindergarten classroom where they will be in an educational group larger than they have been used to in the past. It is necessary that they will need to be somewhat independent as they will not have one-to-one attention at all times.